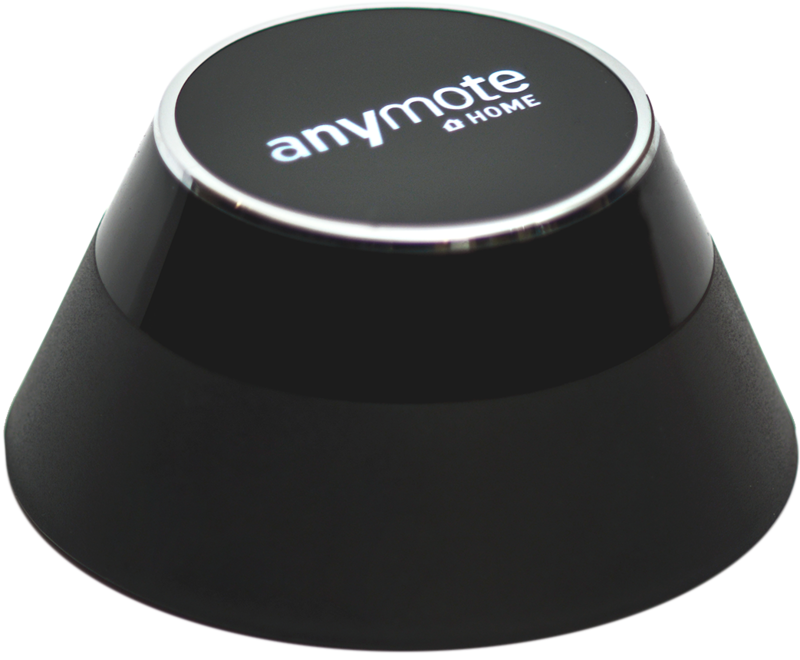 AnyMote Support – Frequently Asked Questions - How does the AnyMote Home work? Knowledge base : Working with your AnyMote Home > How does the AnyMote Home work? The AnyMote Home acts as a powerful external IR Blaster for your phone - it's just like a plastic remote, except you control it with your phone. The communication between the hardware and the phone is done by Bluetooth 4.0 LE, a fast and energy efficient version of Bluetooth available on most phones released after 2012. To see if your phone or tablet is compatible, click here. Since it's extremely power-efficient, the AnyMote Home runs on just two AA batteries, lasting over a year on a single set. 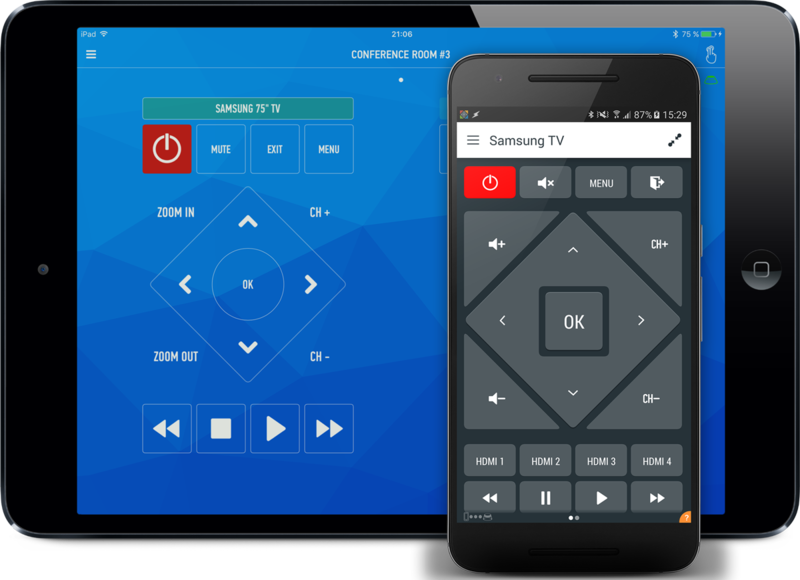 To set up your AnyMote Home, click here for a mini-tutorial.